The magical back-drop of Port d’Hercule and the iconic Prince’s Palace in Monaco will once again provide a spectacular venue for the midway point in the 2018 Longines Global Champions Tour season. 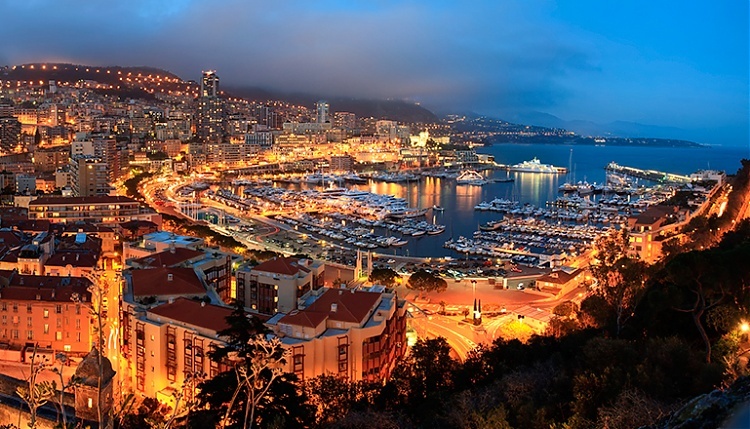 The three-day feast of top-class show jumping alongside the world-famous harbour of Monte-Carlo will deliver fantastic entertainment from the 28th - 30th June. The best international riders and horses will descend on the Principality to face challenging technical courses in one of the smallest arenas on the Tour, where daring, scope and bravery are the key ingredients required for a successful charge. Watched over by the super-yachts and nestled in the former Formula 1 pit lane, this event is truly unique in the world of show jumping and draws crowds from all around the world.